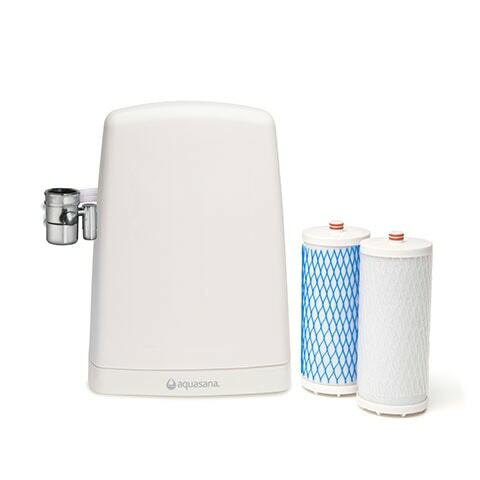 This Aquasana Refunds and Returns Policy ("Policy") applies to factory-direct purchases of Aquasana products made by consumers from Aquasana, Inc. ("Aquasana"). By purchasing any product from Aquasana you agree to this Policy. Aquasana reserves the right, at its sole discretion, to change, modify, add, or remove portions of this Policy, at any time. It is your responsibility to check this Policy periodically for changes. Your Aquasana product is guaranteed to perform at or above your expectations, or we'll buy it back from you. It's that simple. You have 90 calendar days to return a product from the date you received it. All returns shipped to Aquasana require prior authorization from Aquasana and a clearly-labeled Return Authorization Code ("RAC") on the outside of the return shipment package. Aquasana encourages you to try using your product, so we accept returns of products in new or used condition. Please ensure that the product you are returning is repackaged with all the cords, tubing, adapters, and documentation that were included when you received it. 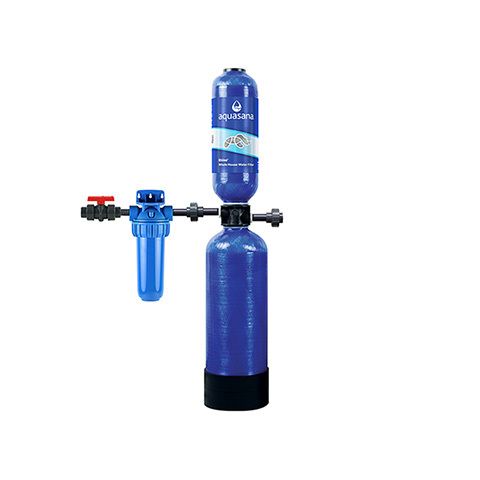 You are responsible for the return shipping costs on all products except whole house water filtration systems. You are responsible for the cost of insuring the product during return shipping for all products except whole house water filtration systems. 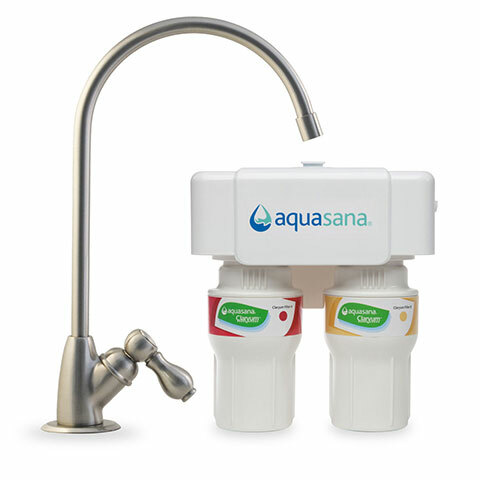 Only products that have been purchased directly from Aquasana, either through Aquasana's website, Aquasana's call center, or one of Aquasana's marketplace accounts can be returned to Aquasana. Aquasana products purchased through other retailers must be returned in accordance with their respective returns and refunds policy. Aquasana products may also be covered by a manufacturer's warranty. Please refer to the warranty documentation included with your product or call Aquasana for more information. Contact Aquasana and request a Return Authorization Code by calling +1 (866) 662-6885 or emailing info@aquasana.com. Repackage the product with everything included in the package when you received the product. Clearly label the Return Authorization Code on the outside of the package. This is very important. Aquasana will not accept unauthorized returns. a. 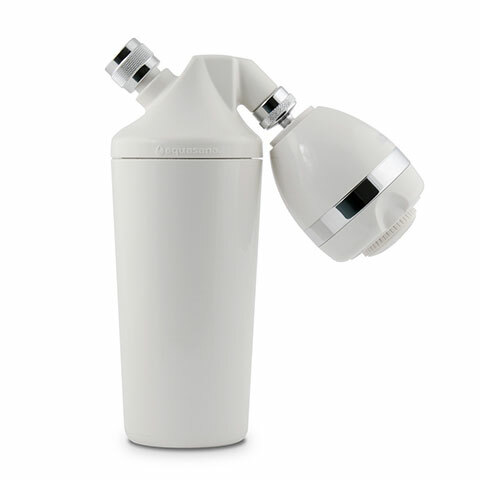 For whole house water filtration products, Aquasana will arrange for a pre-paid return shipment of your product. Additional information including carrier selection, shipping service level, and shipping reference number will be included with your Return Authorization Code. For authorized returns, Aquasana will refund the full purchase price of the product (excluding shipping and handling) when the product is received at Aquasana. a. If you paid by credit or debit card, refunds will be sent to the card-issuing bank within 15 business days of receipt of the returned product. Please contact the card-issuing bank with questions about when the credit will be posted to your account. b. If you purchased the product on an online marketplace such as Amazon or eBay, your refund will be initiated on the marketplace within five business days of receipt of your returned product. c. If you used gift cards for your purchase, you will be issued a gift card for the amount of the return within thirty days of receipt of your returned product. d. If you used loyalty rewards points for your purchase, your loyalty rewards points will be restored to your account within thirty days of receipt of your returned product.